We are migrating all of our non-lease hunting services to 999 Hunts. They will better serve those looking for shorter hunts and more hunting services. 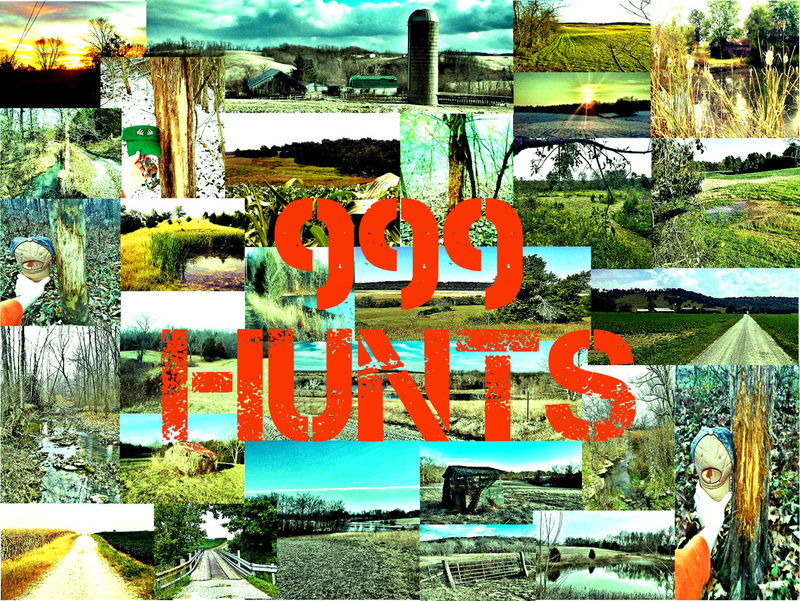 Visit them at www.999hunts.com.